Spending several days - or an entire season - in the Saratoga Springs area? Consider these vacation rentals! Offering all the comforts of home, vacation rentals provide a great environment when you need to comfortably stay a week, a month or a summer season. Or browse Saratoga Lake lodging options that will best suite your needs and budget. 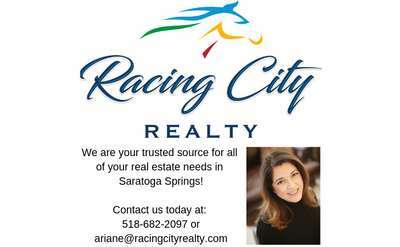 Looking for more Saratoga Hotels & Lodging? 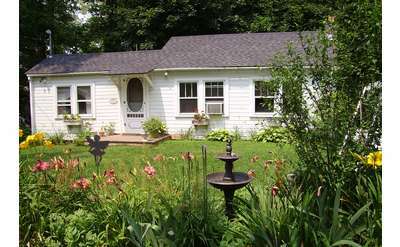 Cozy Cottages is located on Saratoga Lake on Route 9P, a short, straight drive to the track (5 miles or 12/15 min away). This two bedroom cottage is available for the 2019 seven-week meet for $6,999. The others are available for the meet and weekly.